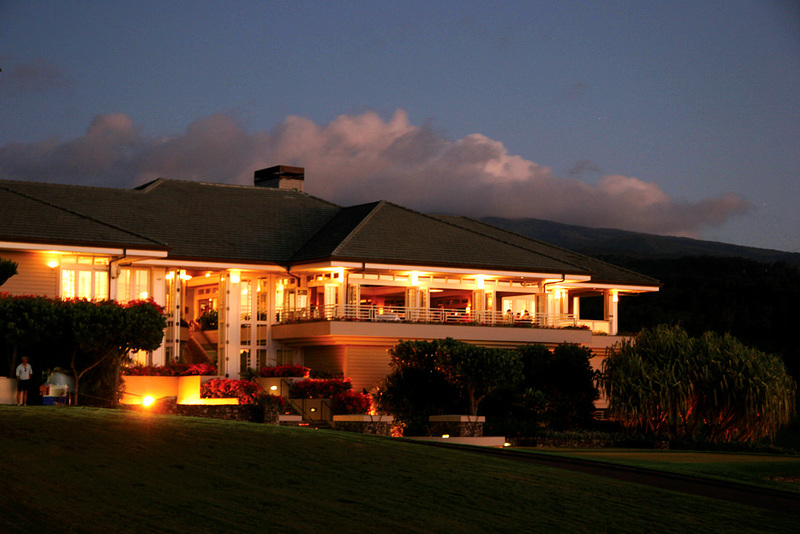 Perched above the grandeur of Kapalua, The Plantation House Restaurant is famed for sweeping vistas across the majestic Kapalua Plantation Golf Course to the blue Pacific Ocean below. A perfect spot for West Maui’s fabled sunsets, this warm and inviting plantation house pairs Hawaiian hospitality with the award-winning culinary philosophy of Executive Chef Jojo Vasquez. Named “Rising Star Chef” in Hawai‘i, Chef Jojo’s inspired cuisine relies on the freshest seafood, fresh island fish and farm to table vegetables for his classically refined preparations. The ambiance is casual elegance. Meals are served continuously from breakfast to lunch to lounge café to memorable dinners. A dining and visual experience not to miss.